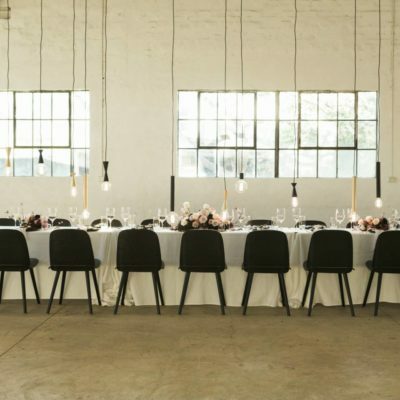 This space is a beauty! 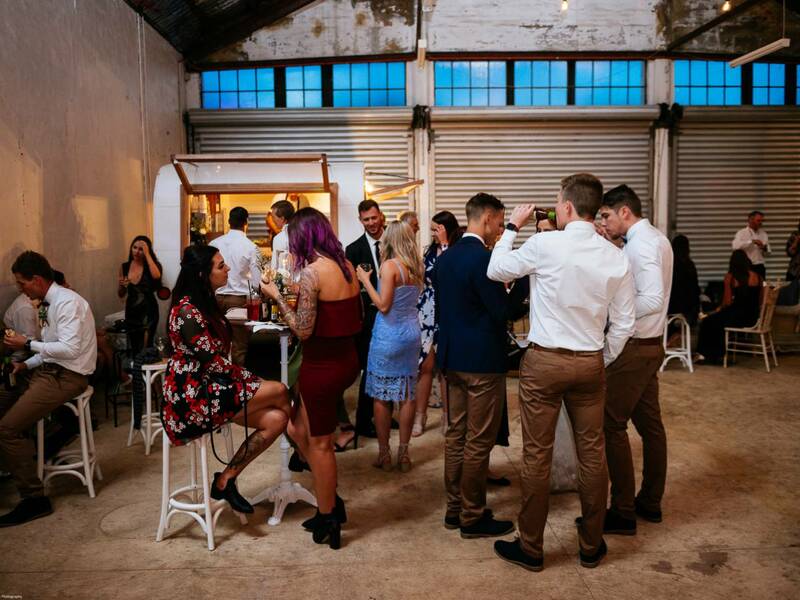 White washed walls, exposed steel beams, panelled windows and industrial concrete flooring create an absolutely stunning space overlooking our fruit garden and nursery. 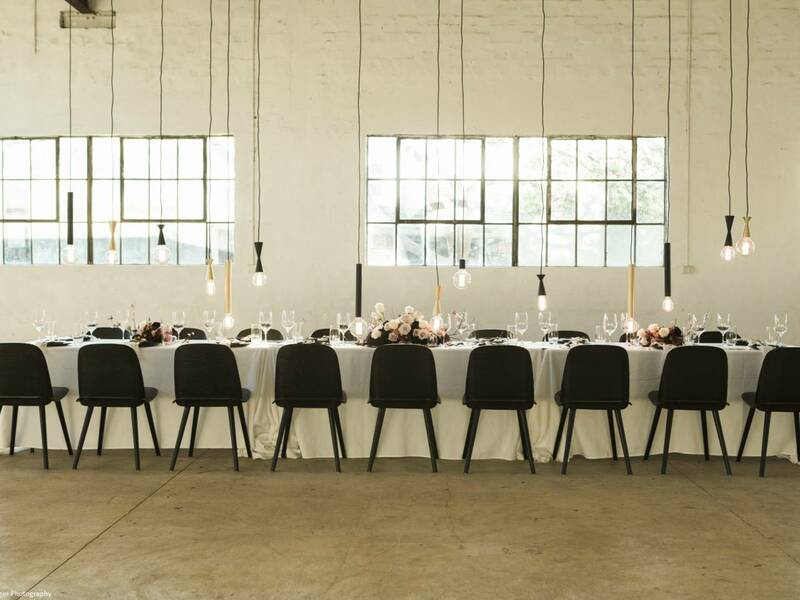 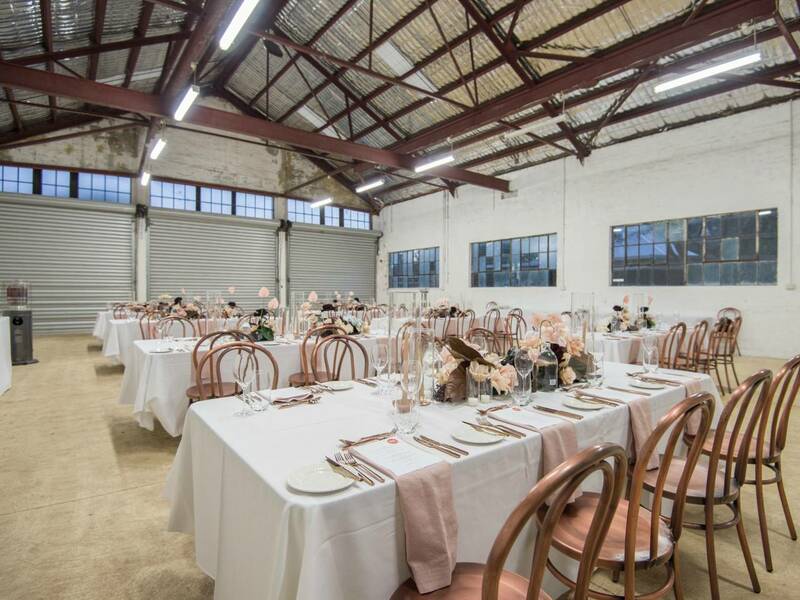 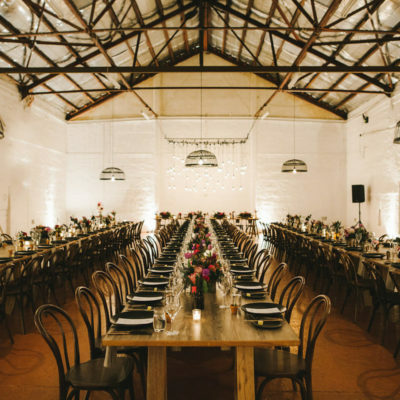 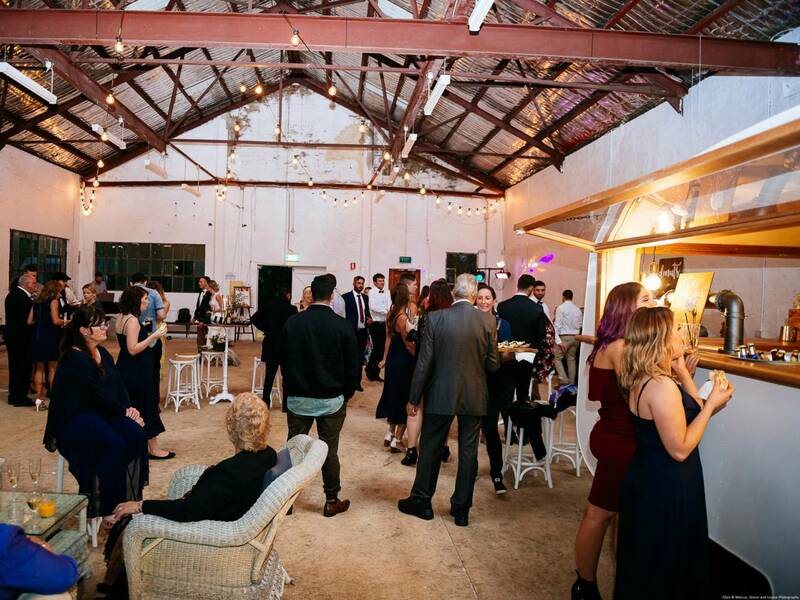 This large, open plan warehouse is perfect for almost any event and can hold up to 200 guests. 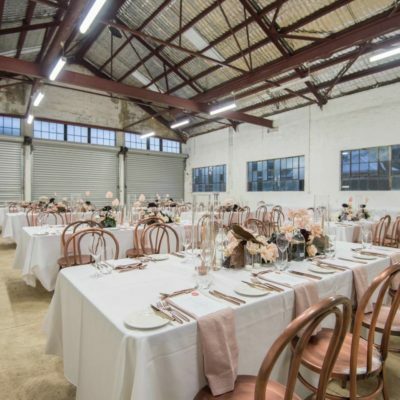 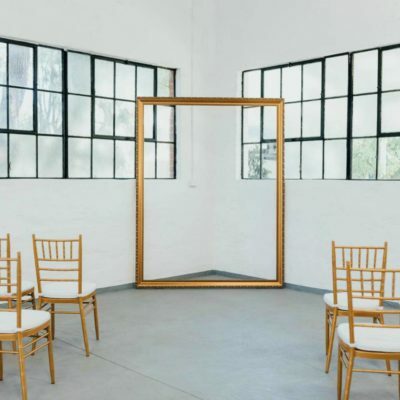 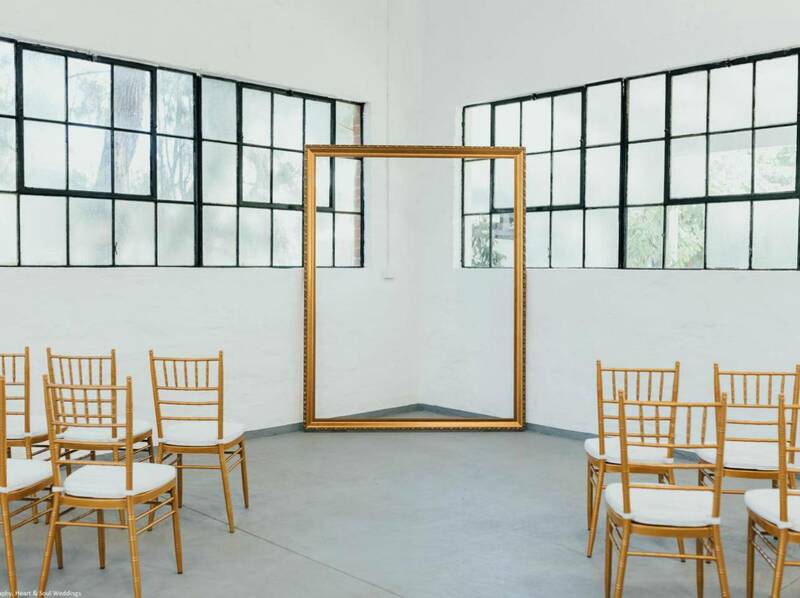 White washed walls and concrete flooring map out the perfect blank canvas for exhibitions, weddings, cocktail events, art shows, conferences, music and launch events, parties…. 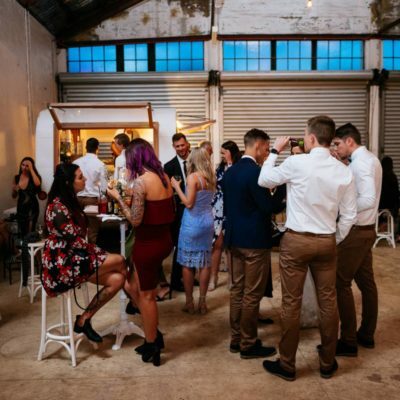 and just about everything else. 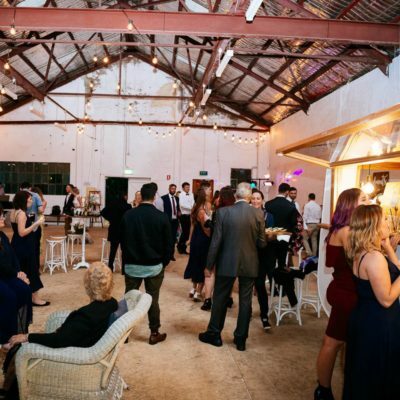 Easy access to the street creates opportunities for food vans and vendors to be utilised for any catering needs, or you could enquire about adding the hire of our kitchen to your booking to help take the stress out of catering your event.